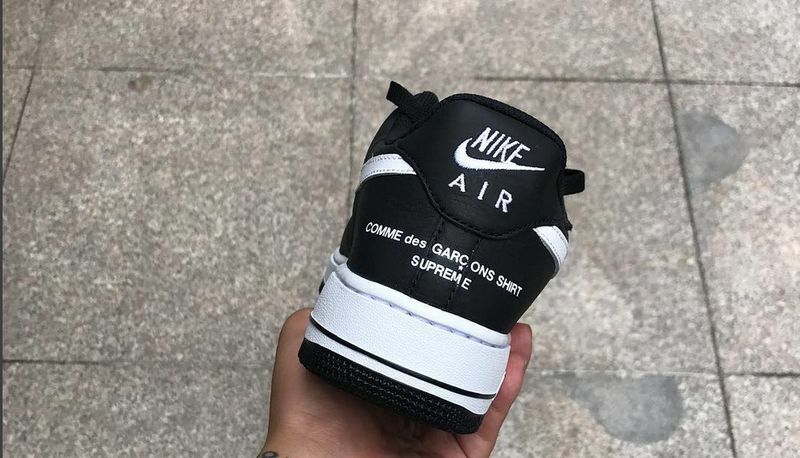 Supreme is collaborating with Comme Des Garcons for another collaboration this Fall, this time with Nike on the iconic Air Force 1. 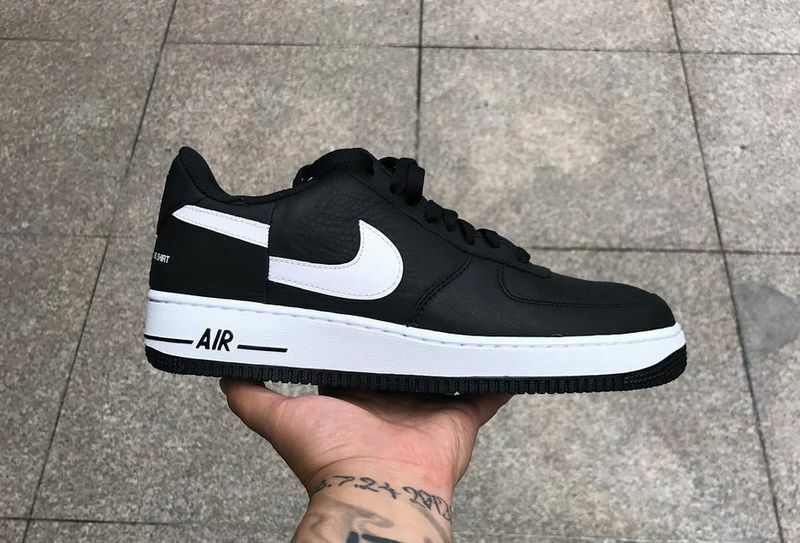 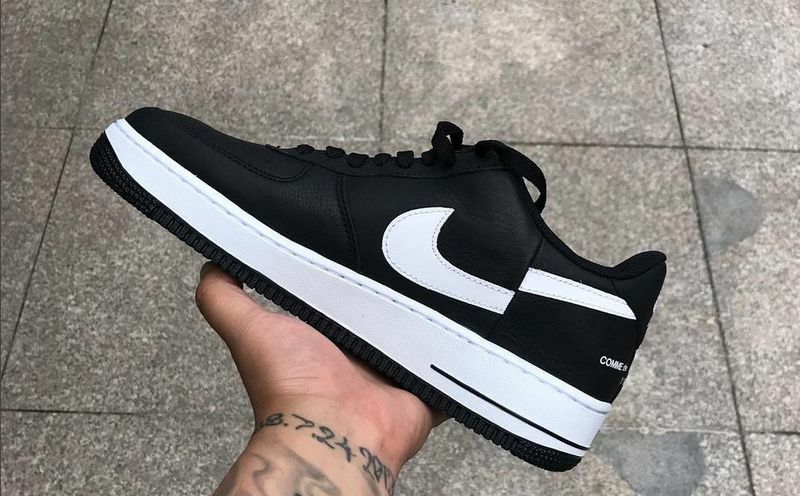 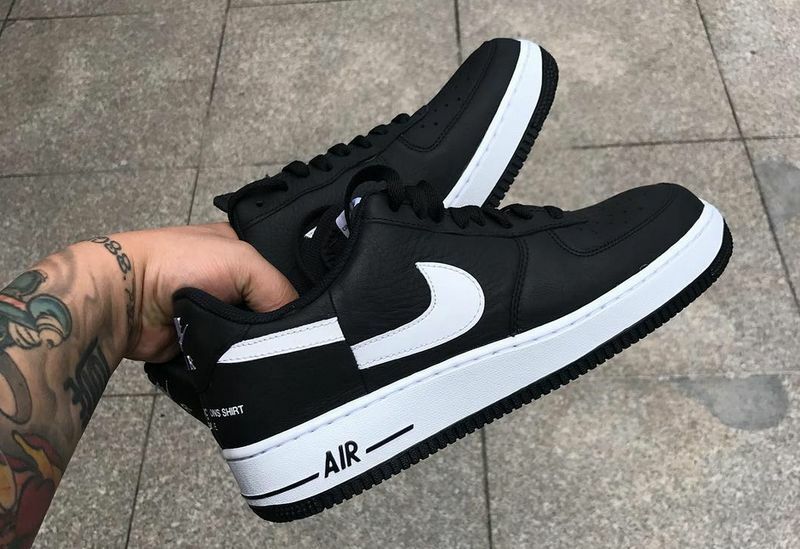 The Air Force 1 will feature a black and white colorway alongside both SUPREME and CDG branding throughout, with the uneven signature swoosh. 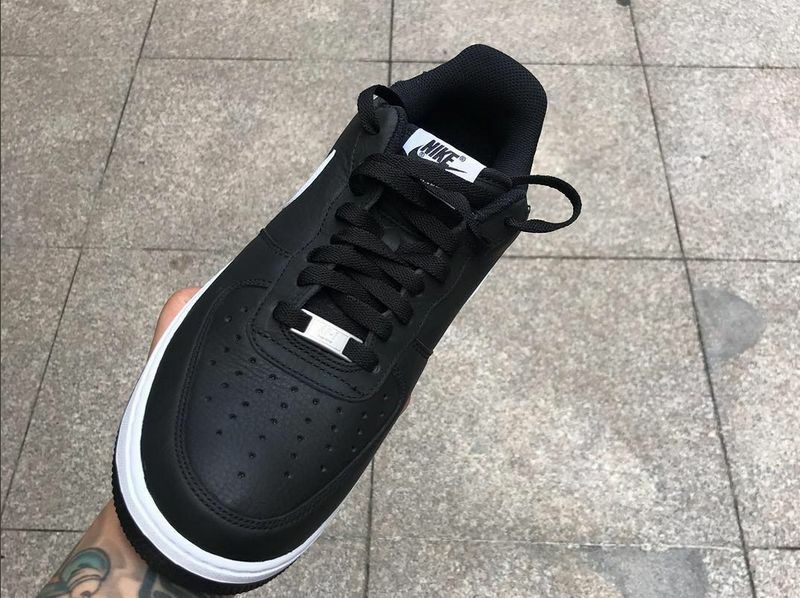 These are set to release later this year alongside apparel. 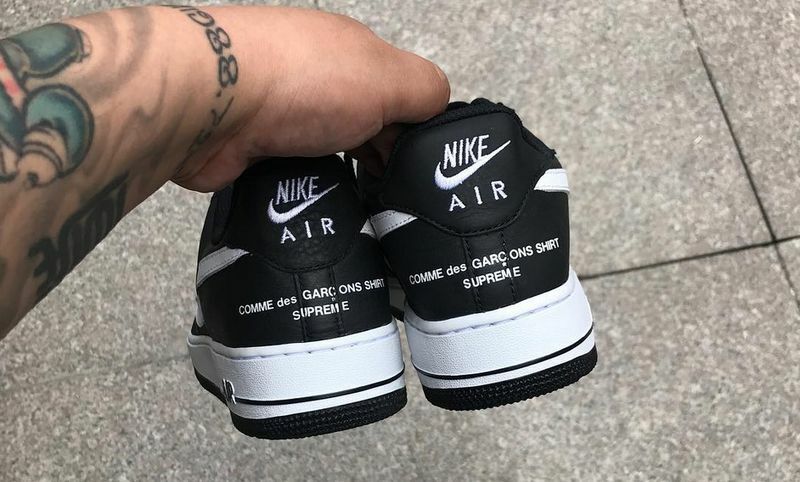 No word on when these will be releasing but stay tuned with Modern Notoriety for more news.